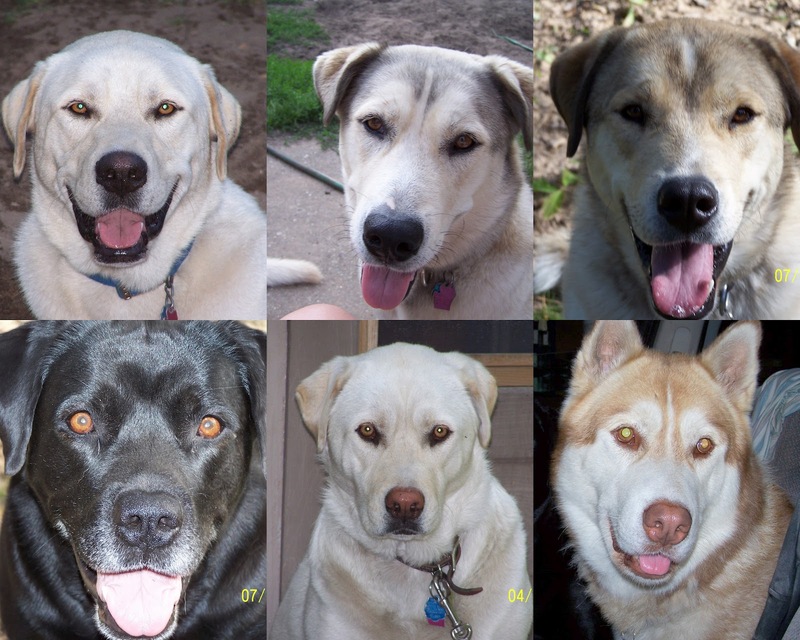 24 PAWS OF LOVE: HELP! Teach us a new trick! Some of our pals have been doing nose work which we are having fun with. Hide treats etc in boxes or around the house and play go find. I love a good sniff and search. Have a fabulous Friday. Küster and Morgan play a lot of nose work games. Mo's favorite is having my husband hide treats in several places in a room, then call her in and have her "check it" to find the treats. It makes her use her brain and her body and is very good for her. Bunny and Flattery are learning "on it" to stand with their front feet on something, which I plan to use for nursing home and hospice visits, as well as for pictures. Coco has learned "Which Hand?" where I hide a treat in my hand behind my back and when I present both of my hands in front of me (closed fist, of course) she has to sniff and pick (with her paw) which one the treat is in. She loves doing this and it only took about 4 tries for her to pick up on what I wanted her to do! Good for you for trying to keep them active and entertained! Back up, back up, bow was one of the very first tricks I learned. Which then can become a chain command of back up, bow, down, crawl forward. We have been doing a lot of trick and training work here, too. The new kids, just the basics but Yo and I know lots of fun tricks.